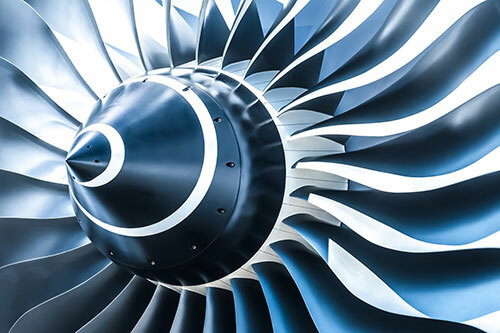 We supply the Superalloy industry with refractory metals and Nickel and Cobalt alloys that are used to make aircraft engines and turbines. We recycle Tungsten Carbide and Steel drill heads with Tungsten Carbide compacts inserted. 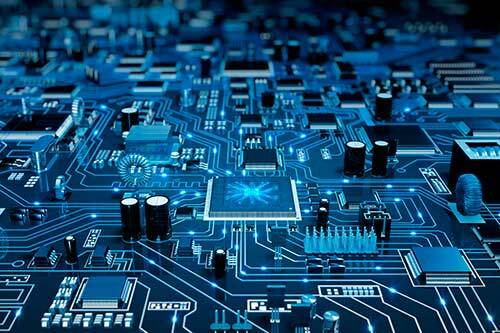 We recycle electrical components such as capacitors and anodes which contain Tantalum contents between 30-99% Ta. SJM Alloys and Metals Limited was founded in 1993. We are a privately-owned company active in a wide variety of areas for metal recycling and trading, with 27 employees with a processing facility in the north of UK and head office in North London. S.J.M. 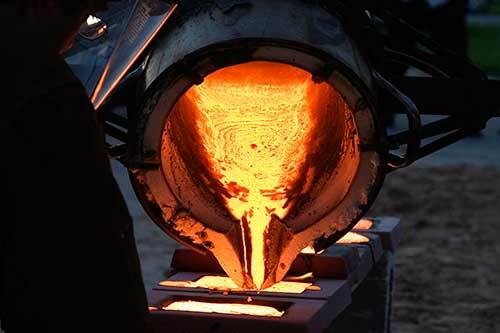 has been processing super alloys special steels and refractory metal scraps for over 23 years. 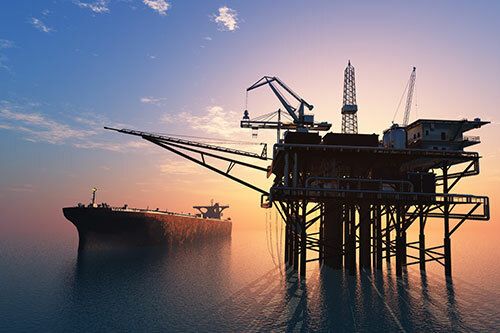 We directly supply consumers in a wide variety of the following industrial sectors; aerospace, medical, exploration/mining, power generation, electronics, defence, chemical, powder metallurgical, oil and gas, general engineering and tooling industries worldwide. We focus on the sourcing, preparation and supply of wrought, cast and sintered alloys containing: Ni, Cr, Co, W, Mo, Hf, Nb, Ti, Ta, Re, Gd and Yt. Dealing across Europe, Asia and America, we place great emphasis in developing strong relationships with our partners, and seek to provide the easiest and most efficient service possible. Recycling, reclamation and adding value to valuable secondary raw materials, with an awareness of environmental responsibilities encapsulates our business goal. We continuously seek to improve our service in every respect and we are aware of the responsibility we have to our customers, suppliers, employees and for the environment. To help maintain a consistently high level of performance we have introduced a certified quality management system according to ISO 9001:2008. We regularly define new measurable quality objectives which are a requirement for our quality systems. We undertake sensitive projects where the need to protect proprietary design and technologies requires transparency for proof of destruction.